"Sutherland, Jon & Diane 70p. v wel illus in colour. 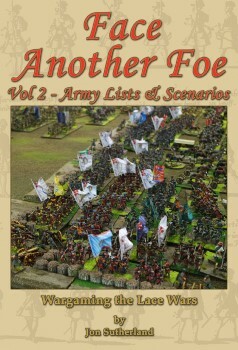 Supplement to this set of rules that went down a storm at Salute. Inc Eastern Battles & Armies"